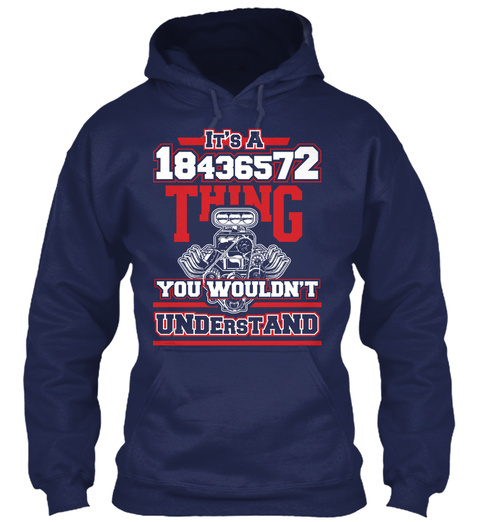 Muscle Car V8 Engine Lovers Shirt - It's A 18436572 Thing, You Wouldn't Understand! If 15426378 is More Your Thing, CLICK HERE! If 13726548 is More Your Thing, CLICK HERE! 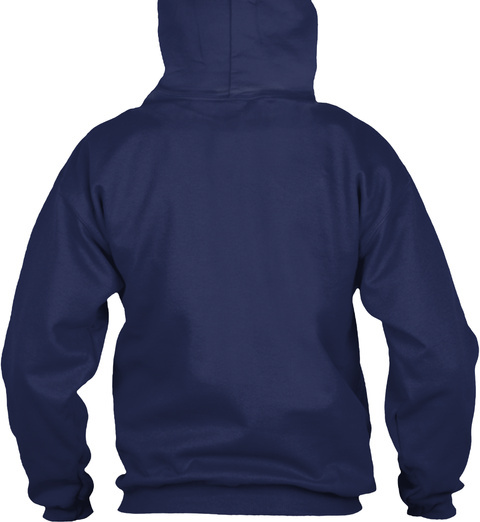 Select your Shirt Style from the Dropdown Box, then click the GREEN BUTTON to Choose Your Color & Size! 4XL/5XL available in Hanes Tagless Tee!